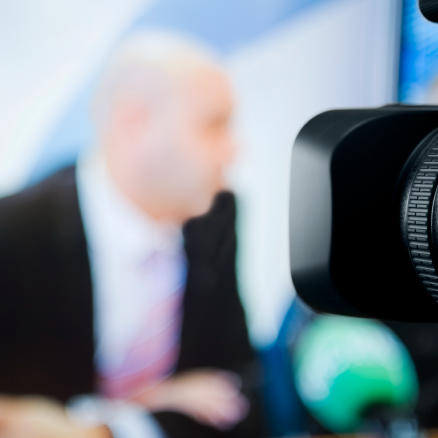 Handling the Media - A Guide for Dentists has been designed to reflect members’ needs and the current press environment. The guide provides advice on the most effective way to respond to a journalist, from initial contact to providing a statement. Dating websites have been increasing in quantity and popularity. Magazines post articles on every second page about making first impressions, how to dress, how to speak. This all points to one fact: its hard work meeting new people. Its an important occasion meeting potential partners you might live with for the rest of your life.